1.200 km. €0 spent on gas. 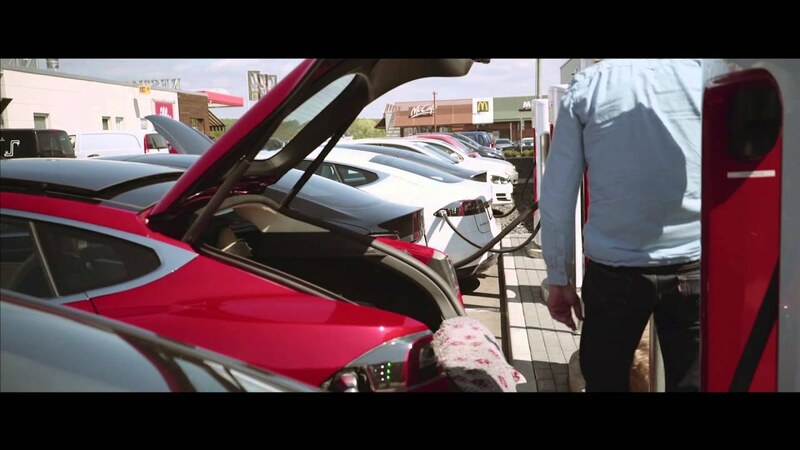 Watch Model S drivers cross Germany using #Superchargers only. Tesla invited Model S owners to rally across Germany, using Superchargers only. All times are GMT0. This page was generated at 05:12 AM.